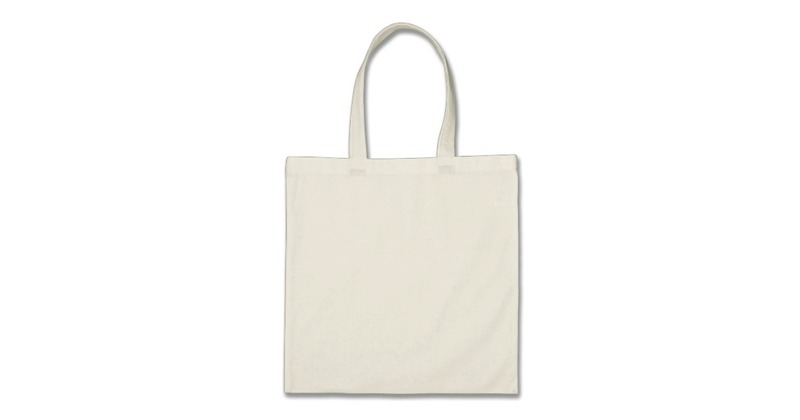 Non Woven Polypropylene Carrier Bag in White. 38 x 42cm. Bespoke Available! Also Available In White, Black, Royal Blue, Red. Non Woven Polypropylene Carrier Bag in Black. 38 x 42cm. Bespoke Available! Also Available In White, Black, Royal Blue, Red. Non Woven Polypropylene Carrier Bag in Red. 38 x 42cm. Bespoke Available! Also Available In White, Black, Royal Blue, Red. Minimum quantity: 100. Non Woven Polypropylene Carrier Bag in Blue. 38 x 42cm. Bespoke Available! Also Available In White, Black, Royal Blue, Red.